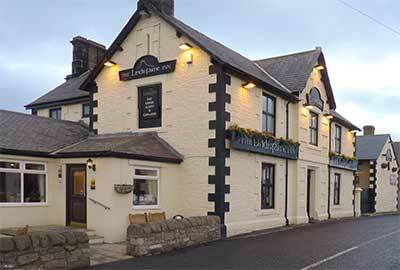 Welcoming 3-star Highly Commended Inn at the gateway to Holy Island. 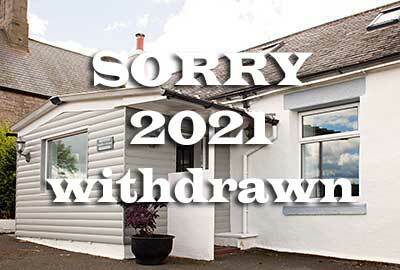 Modern lodge-style en-suite rooms, hearty home-cooked food, cosy bar and free Wi-Fi. 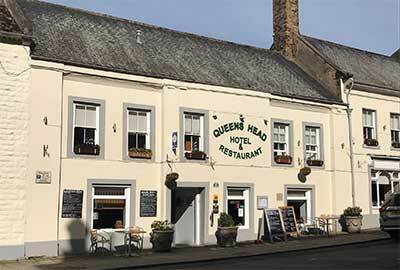 Dating back to the 1790's the Queen's Head Hotel offers some of the best accommodation, cuisine and service in the area. 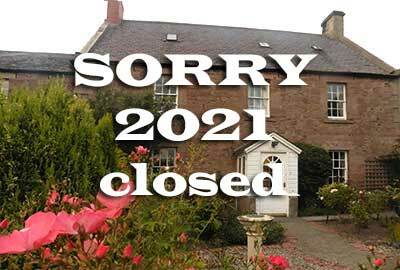 Delightful 200 year old farmhouse with walled garden. Peacefully situated just off the Holy Island Road. Nearest B&B for Holy Island and the St.Cuthbert's Way. 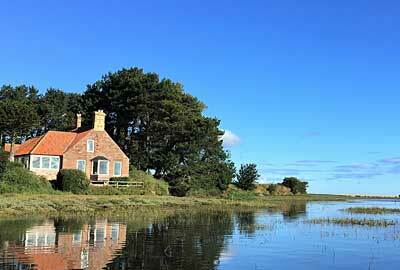 Quality B&B accommodation on a beautiful coastal spot overlooking Holy Island. 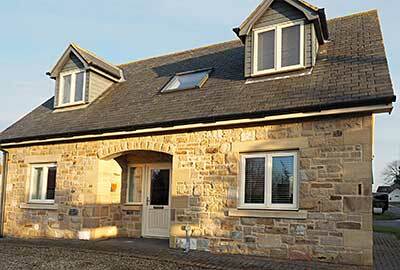 Warm, comfortable rooms in converted farm buildings with delicious farmhouse breakfast. 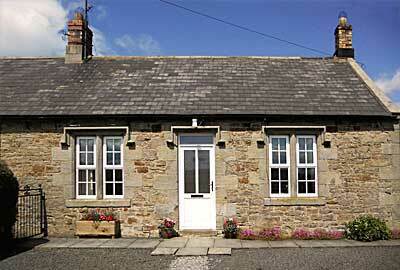 A comfortable and well equipped modern cottage sleeping up to 5 persons is only a mile from the Holy Island causeway. Idyllically situated on the water's edge directly opposite Holy Island, our luxurious self-catering cottage is wonderful for bird watchers and those seeking a perfect retreat. 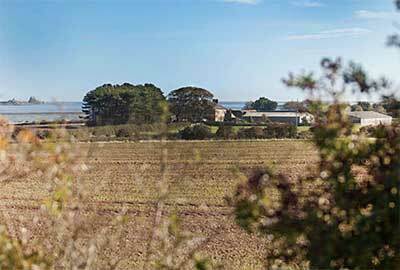 Ideally situated cottage accommodation on a working farm just off the Wooler-to-Berwick road near to Holy Island (Lindisfarne), the Cheviots and the Anglo-Scottish Borders. A very cosy and comfortable cottage in this ancient and peaceful village sleeping at least 4-persons with easy access to A1 and Holy Island and the nearby Cheviots.